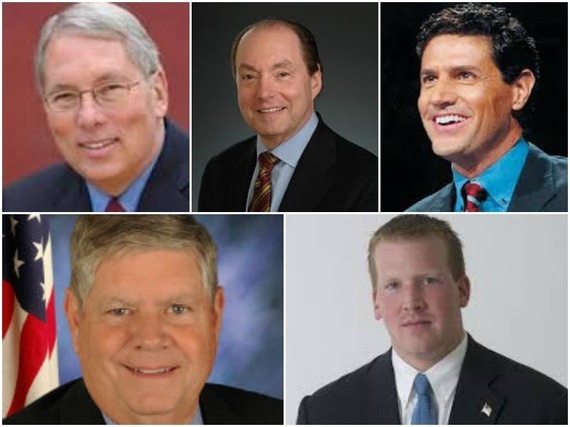 With news that GOP candidate Bruce Rauner donated $1 million more to his own campaign fund, making it now $6 million he has donated to his own campaign through this election cycle so far, we decided to take a look at five previous candidates in Illinois who attempted to run for office and were all very wealthy. The common link between the five candidates we look at? They all struggled. So while Rauner is the current front-runner according to polls, the precedent of wealthy candidates running for office is not a good one. We offer this as a reality check for those who believe Rauner can buy his way into office: money can't always buy political success.